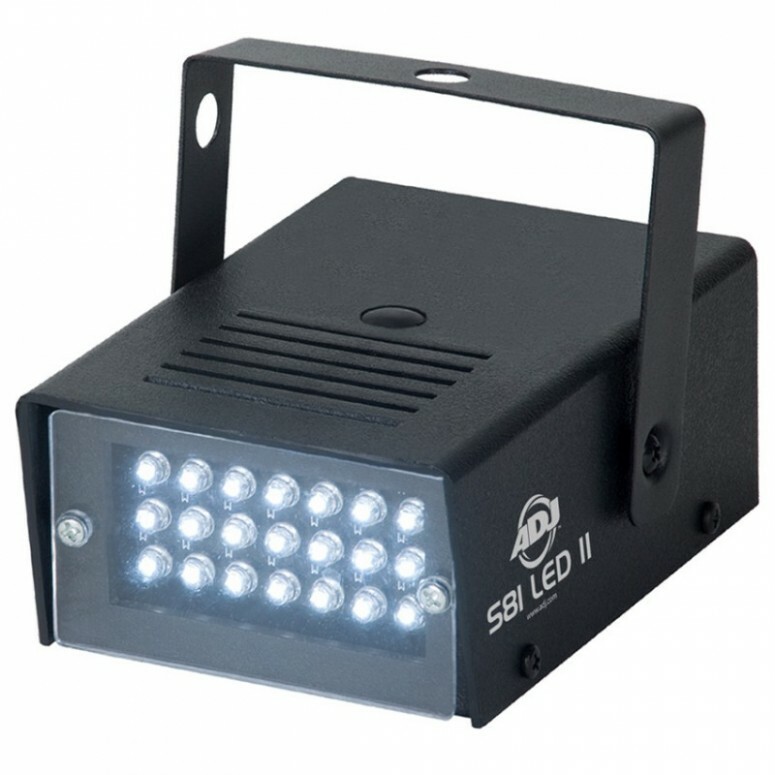 The American DJ S81 LED Strobe light provides long lasting LED Strobe lights. With 50,000 hours of rated usage, the 21 White LEDs in the S81 LED from American DJ will compliment your venues setup. Make sure everything is lit the best it can be. A Bright Strobe Light with 21 White LEDs this Strobe light packs a huge amount of power in a small lightweight package. Weighing in at only 1lb, the S81 LED from ADJ gives you the long life of LEDs, rated for 50,000 hours. With a variable speed knob on the rear of the unit, make sure you have ultimate control over your strobe with the right flash rate. 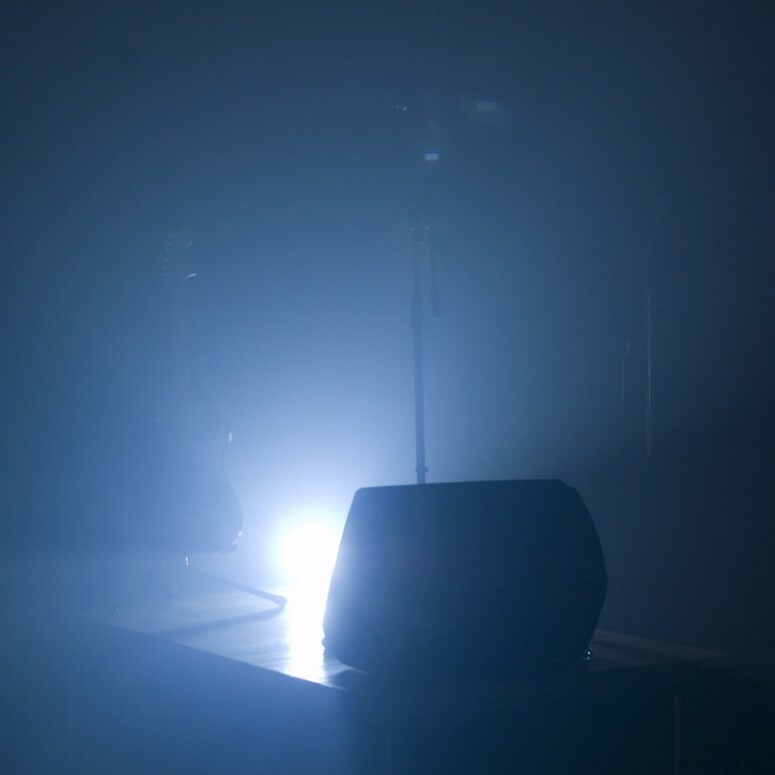 With or without fog the American DJ S81 LED provides a great experience. Some of the features of the S81 LED are Low power consumption of only 3 watts with a 130 Degree beam angle. Make sure that your next party has the proper strobe setup with the S81 from American DJ. Rugged and reliable they are perfect for the indoor venue, and the professional DJ.